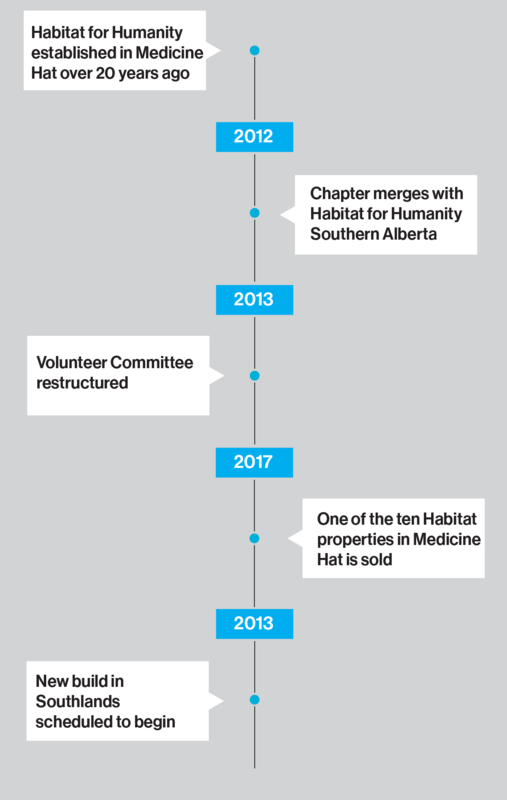 Habitat for Humanity has a history of over 20 years in Medicine Hat. 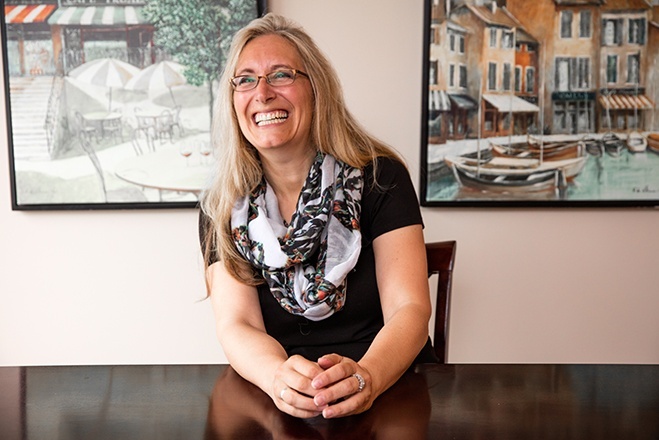 The local committee as well as ReStore Medicine Hat are all supported by local champions who are seeking to help build strength in their communities. The community plans to build a duplex in the community of Southlands in the spring of 2019. If you want to use your skills to give back to your community, these could be the perfect opportunities for you! Contact MHinfo@habitatsouthernab.ca to learn more.